I know things have been a little quiet of late but I had to share this remix I did of one of my favourite tracks. 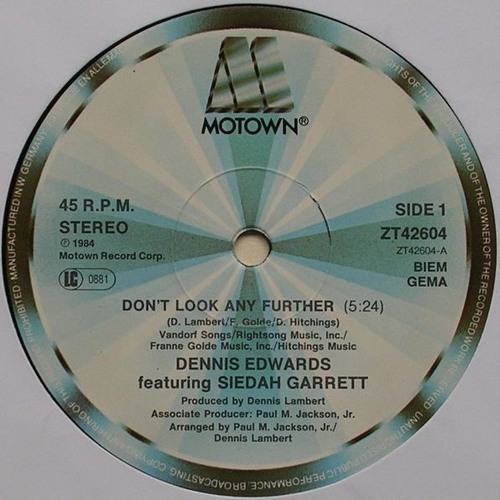 Love Dennis Edwards vocals but I think Siedah Garrett really kills it. She's amazing! Fantastic I just lv this hot mix wow 🎶💙 I lv M People ❤️💜 Wow!!!! HOT DAMN ! ! ! Where can one buy this beauty?